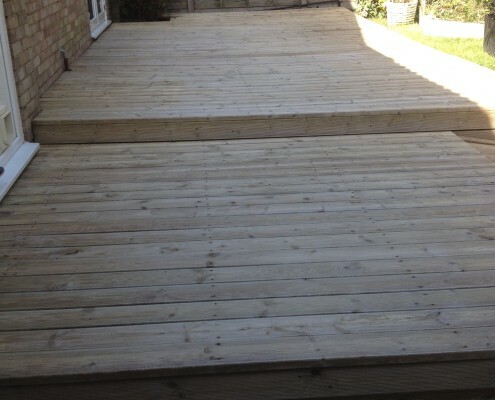 Decking is often used as a focus for our outdoor living and social events, have you found that yours is now looking much less desirable that it once was and letting you down somewhat. 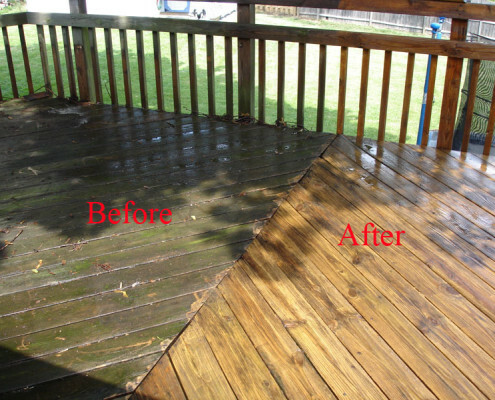 Maybe it has become so dirty that you find it has become dangerously slippery when wet. 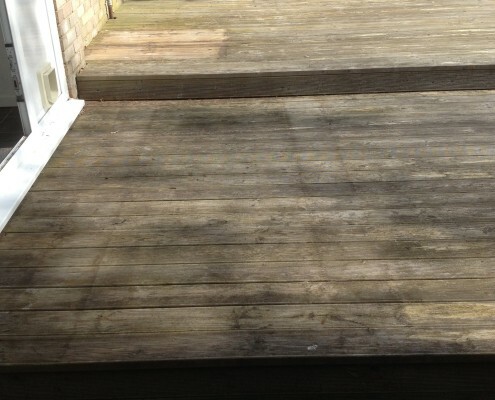 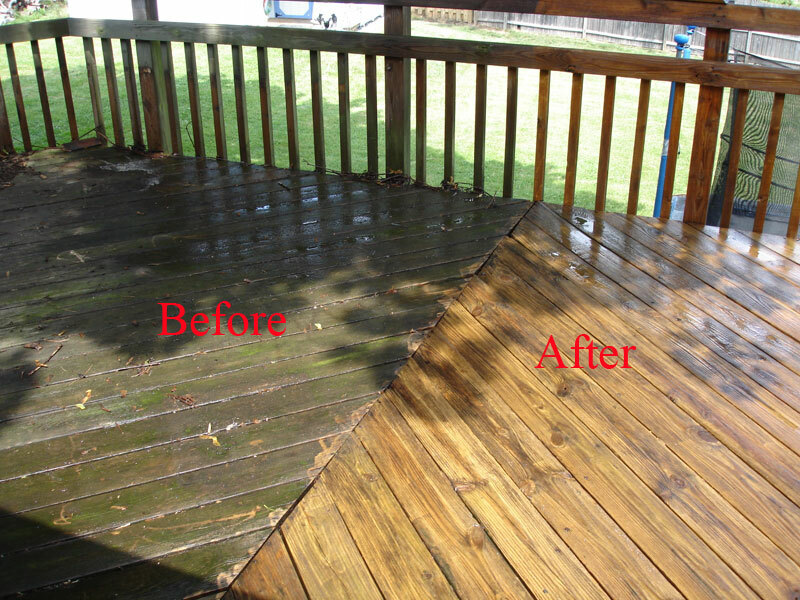 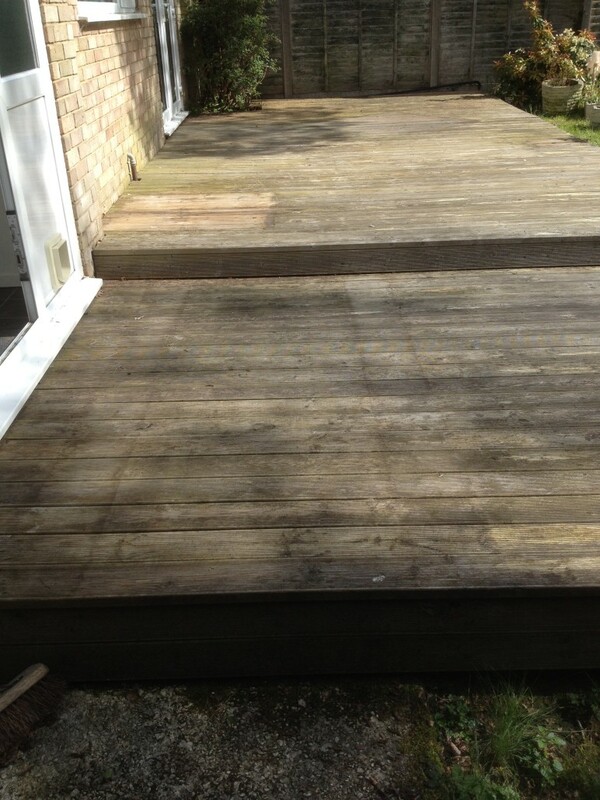 If any of this sounds anything like you, elfords would be delighted to talk to you to let us show you how we can transform your decking back to it`s former glory, back to something you can be proud of again, and certainly get rid of the slippery surface is has perhaps now become. 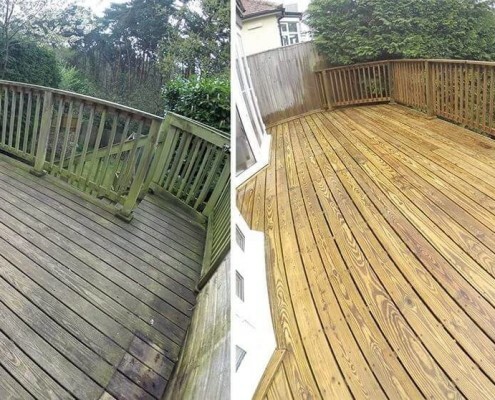 We can offer a simple clean to a full refurbishment including repairs and stripping old coatings and re-coating with new. 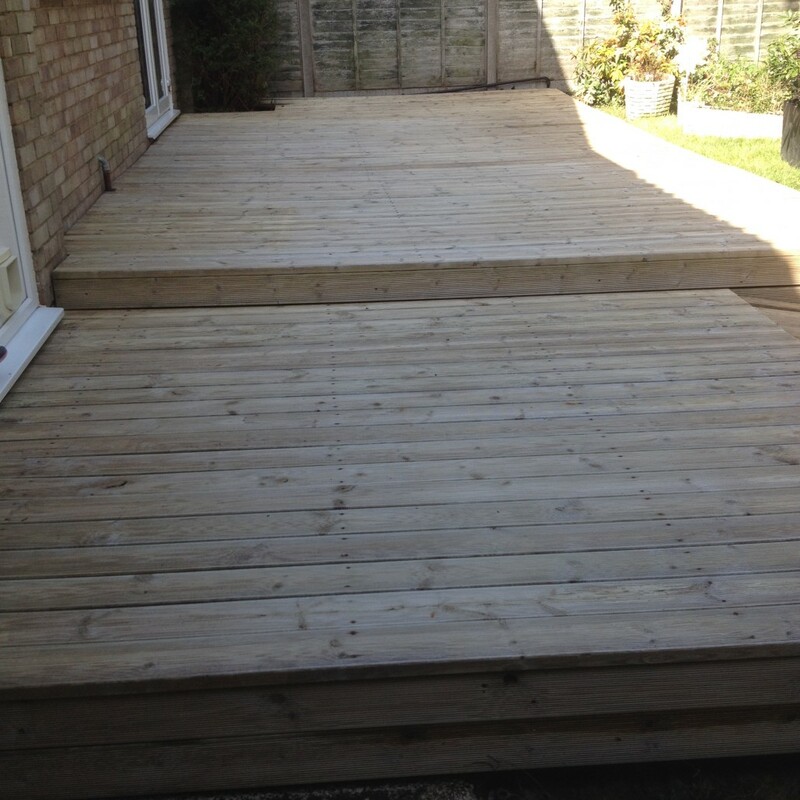 Contact elfords today to let us show you what we can do.